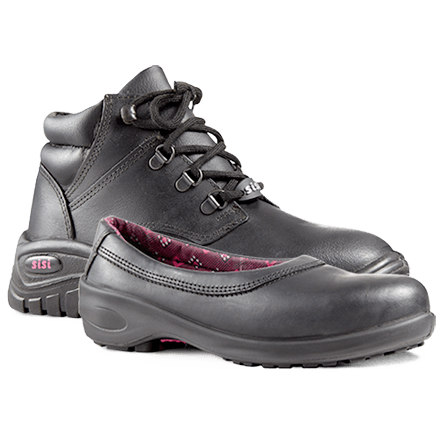 Catering for women with narrow and standard-shaped feet. 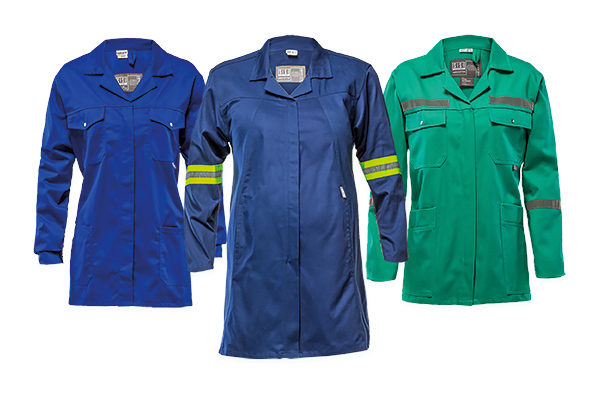 Catering for women with standard and curvaceous shapes, as well as those going through pregnancy. 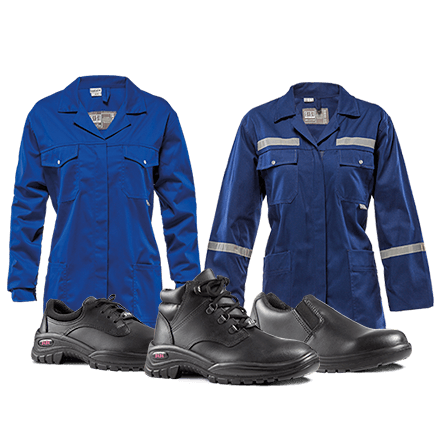 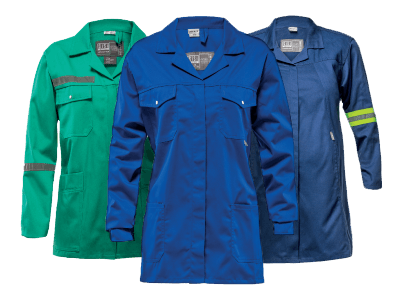 A range of footwear and workwear manufactured specifically for women. 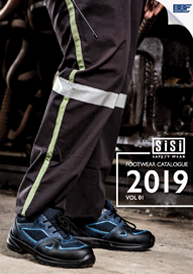 A long understanding of both the local and African markets has enabled Sisi to recognise that there is a serious lack of choice when it comes to women’s safety wear. 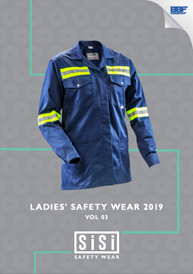 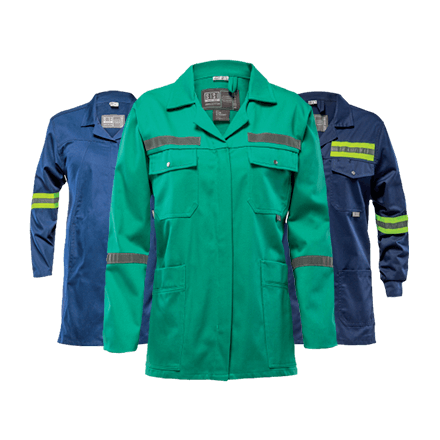 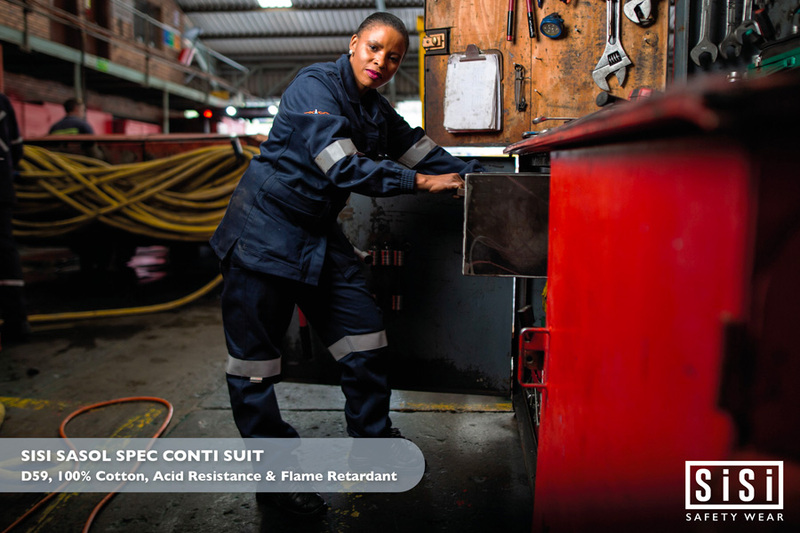 Through extensive research and consultation with women in industry, Sisi offers a range of women’s safety wear that challenges the status quo that one size fits all. 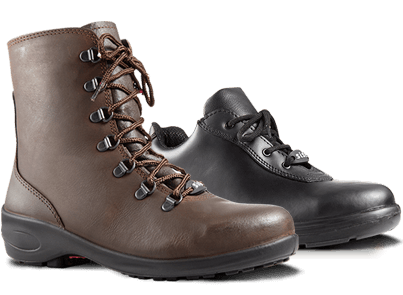 With an understanding that not all women are the same, we have a range of footwear extending across 2 sole shapes, tailored for women with narrow, and standard-shaped feet and a range of safety wear with 3 unique cuts: standard, extended and maternity.